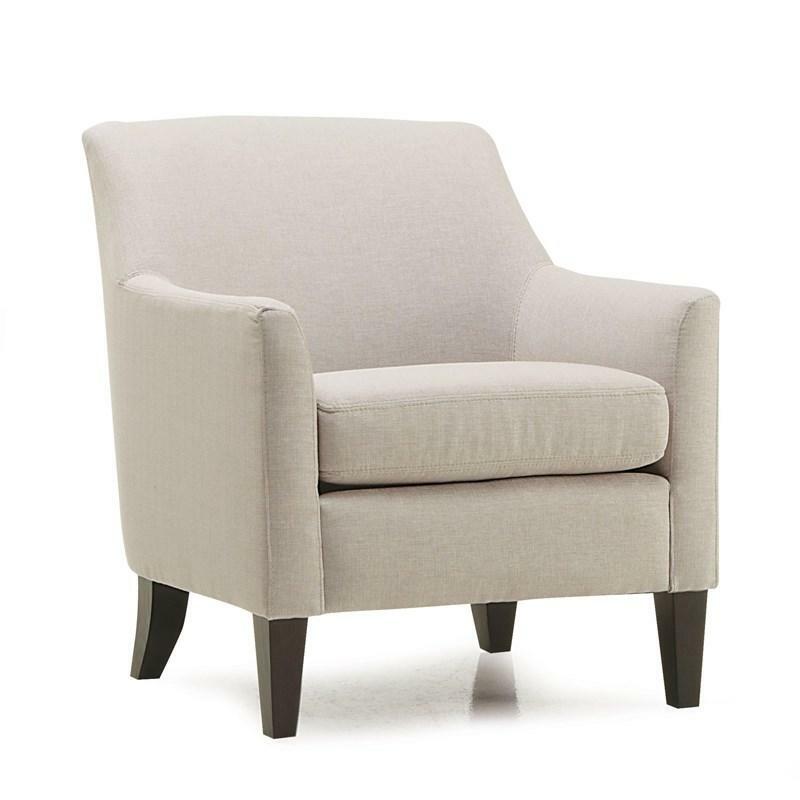 The avant-guard Vivy collection is curvaceous and packed with visual appeal. 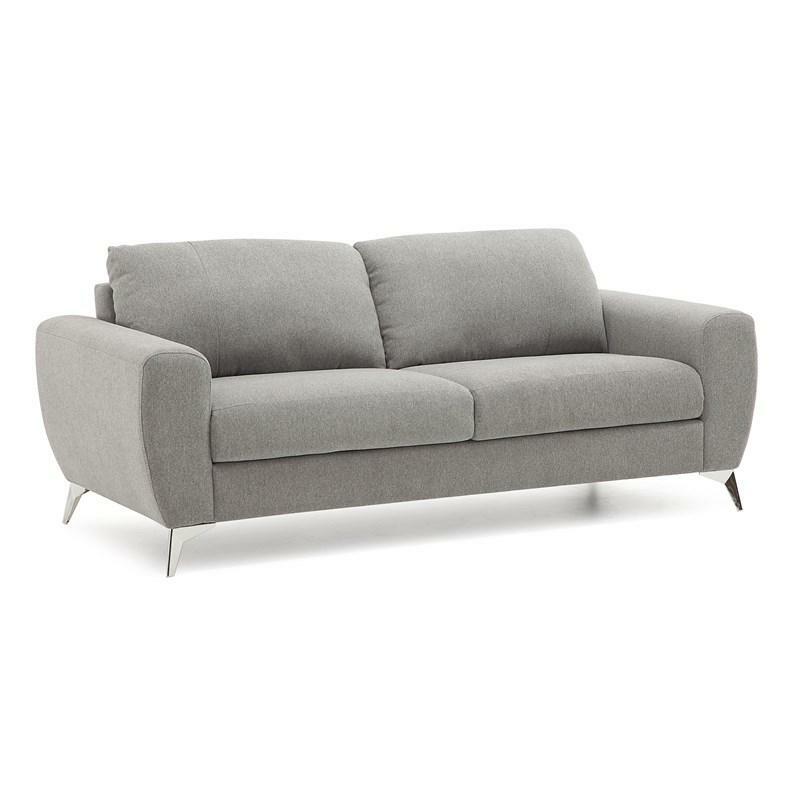 The Vivy offers wide padded arms and side seating, finished off with asymmetrical top-stitching details. 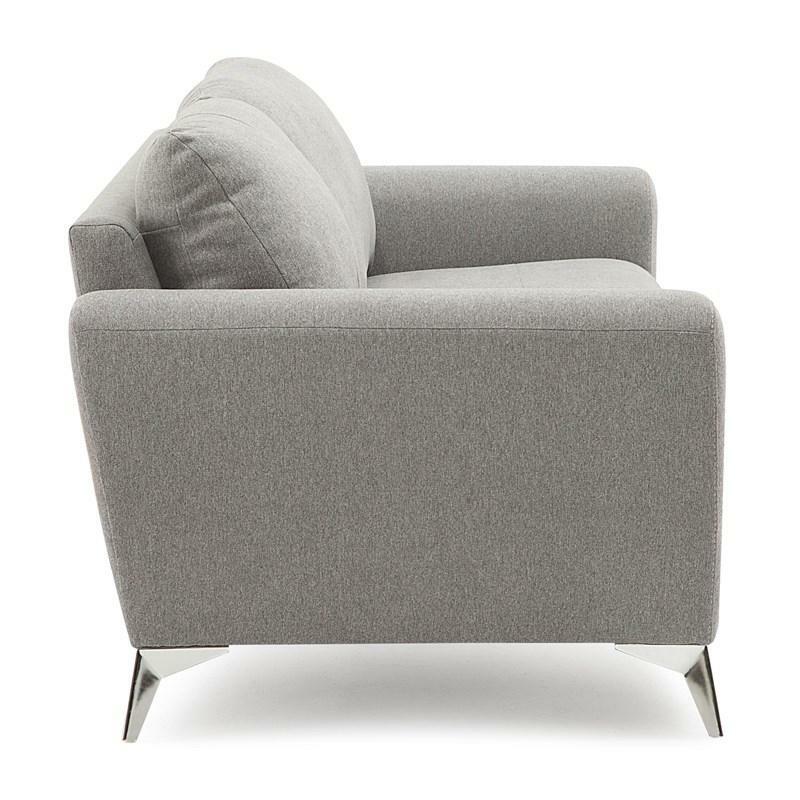 It is a clean and contemporary seating solution for small spaces. 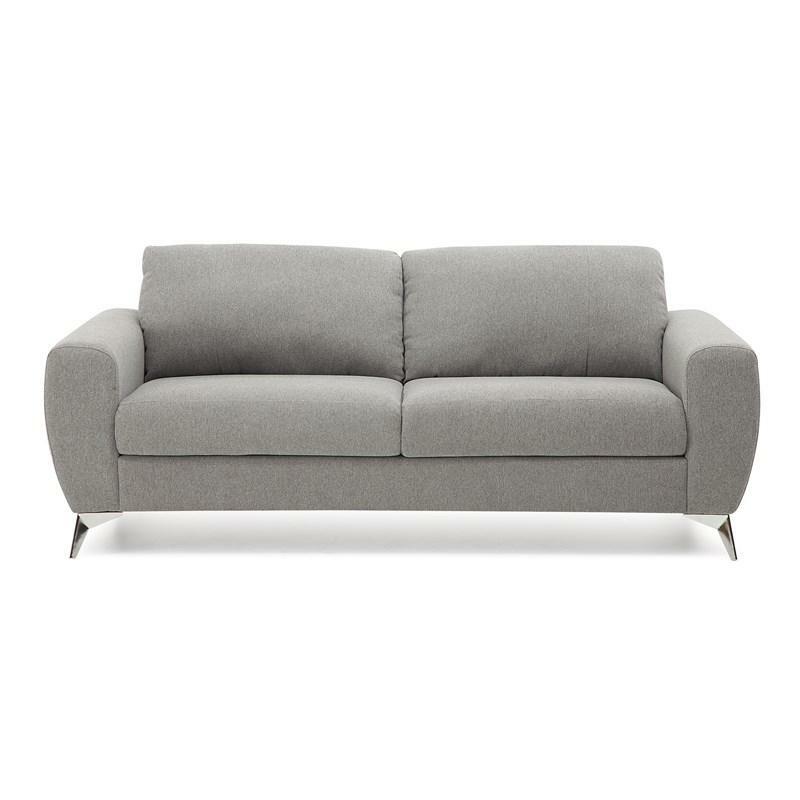 The Vivy balances style with comfort, sink in and relax into its soft blown-fibre back cushions and high-resiliency cushioned seats at the end of a long day. 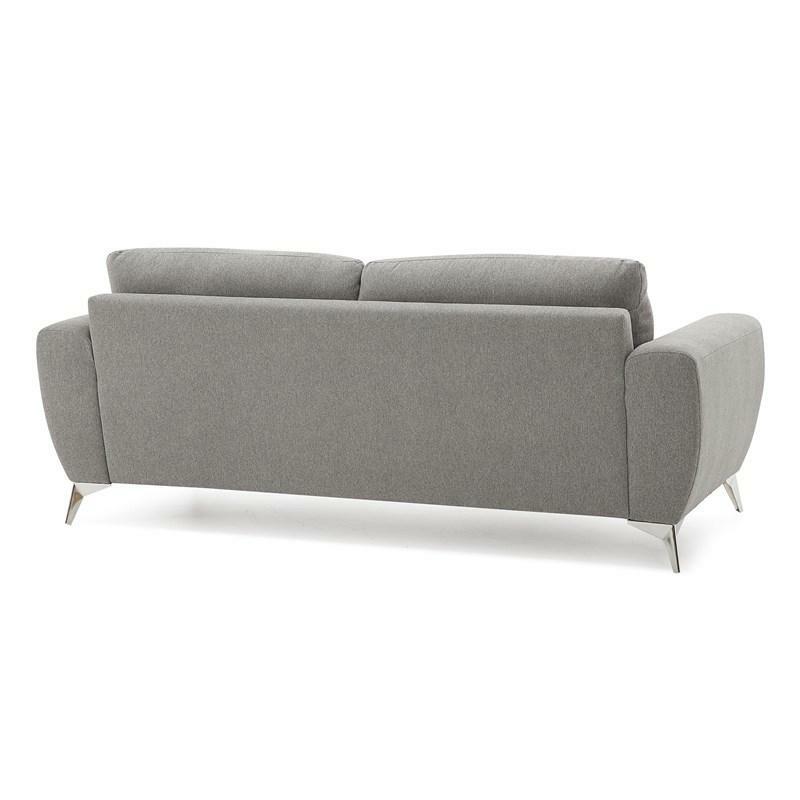 The collection has rounded edges for curve appeal and added padding that softens each angle. 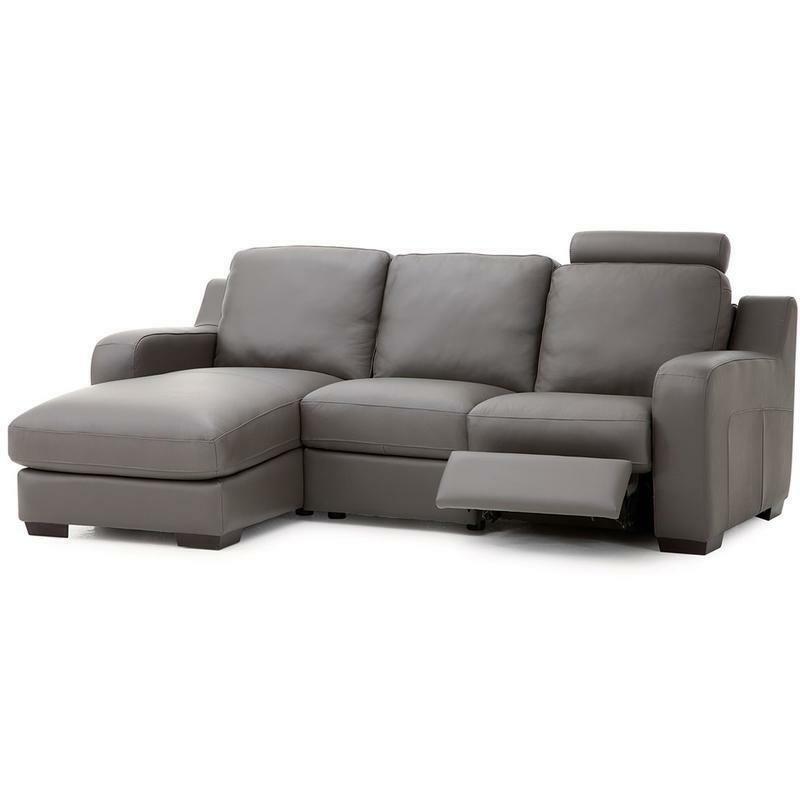 • Width of Arm: 8.5"
The Flex 2 pc Sectional from Palliser features a block feet, stitching accents, blown fibre filled back and high resilience seat foam. 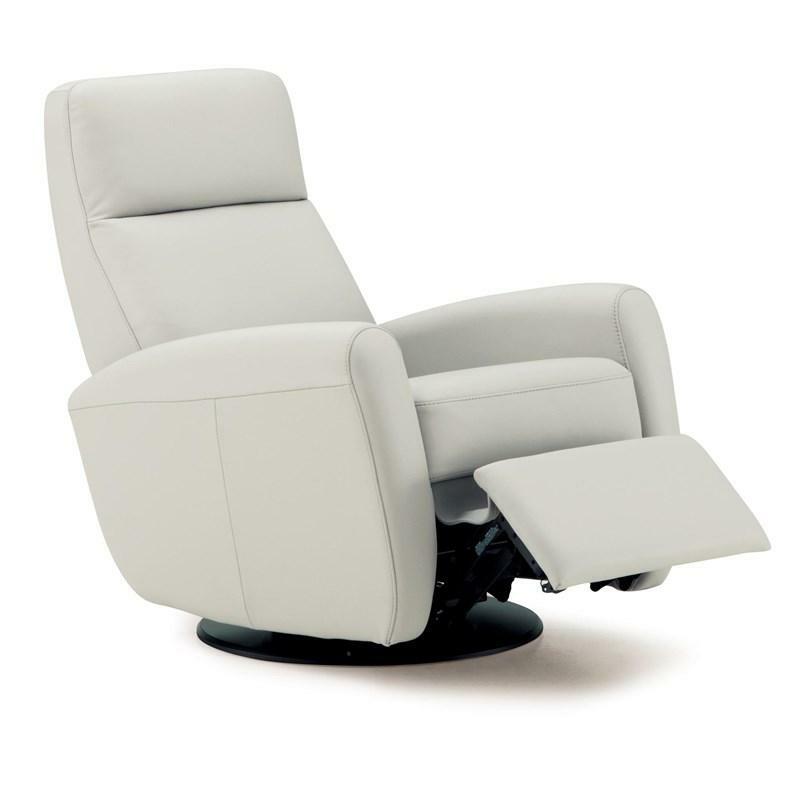 It includes one RHF loveseat power recliner and one LHF chaise. 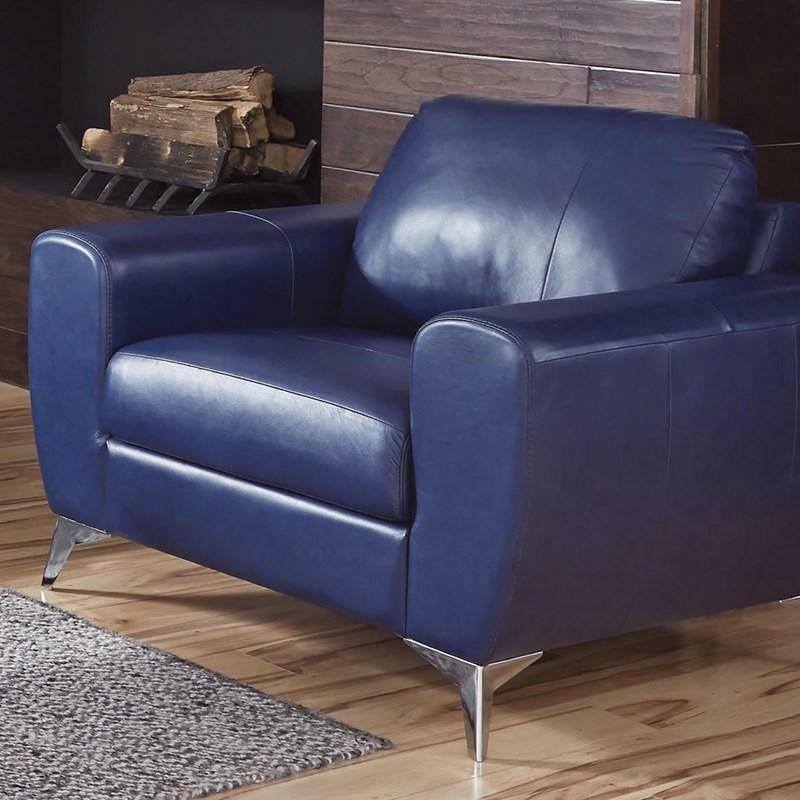 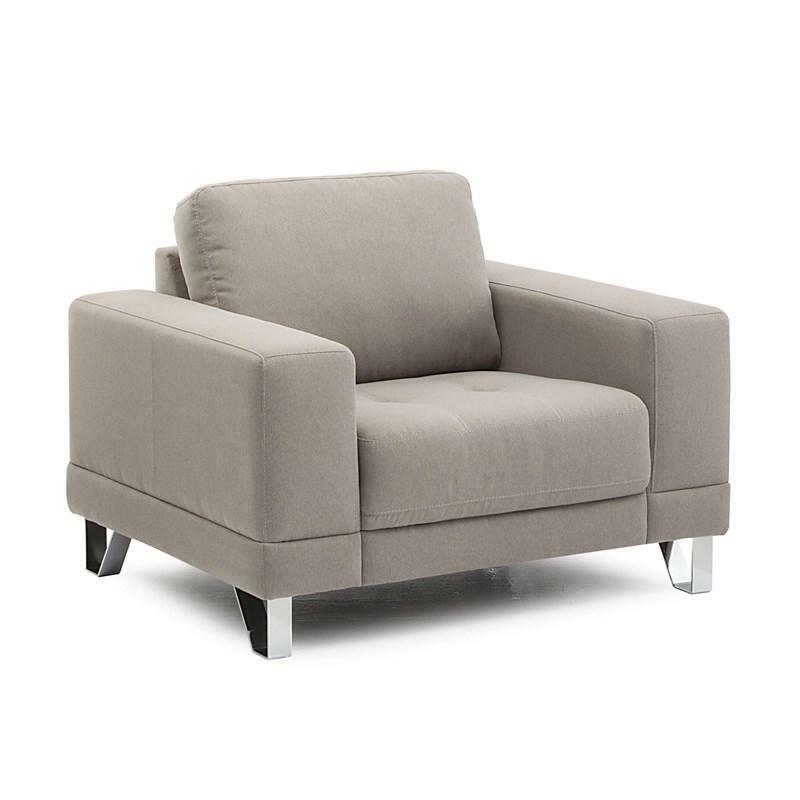 The Seattle Chair from Palliser features tufted seat cushion, track arms and chrome feet.